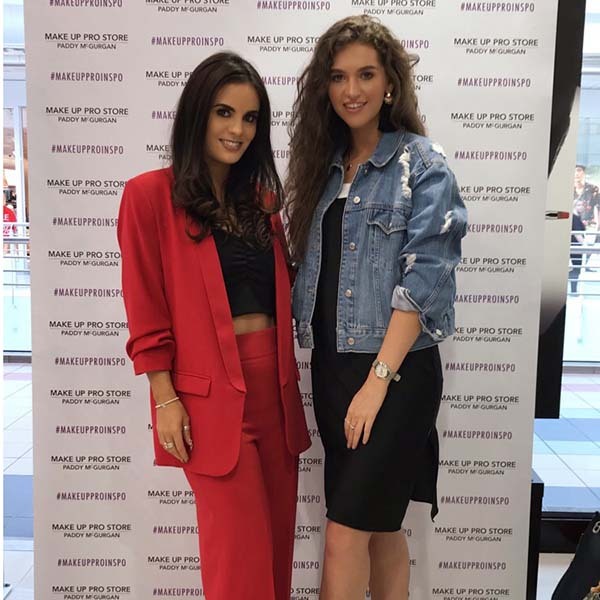 Last week I attended the launch party for the new Makeup Pro Store in Foyleside Shopping centre in Derry! I was delighted to be invited to such a cool event and even more delighted that it was so close to home and I could actually attend! Usually with work, I have to miss a lot of the events in Belfast or Dublin! 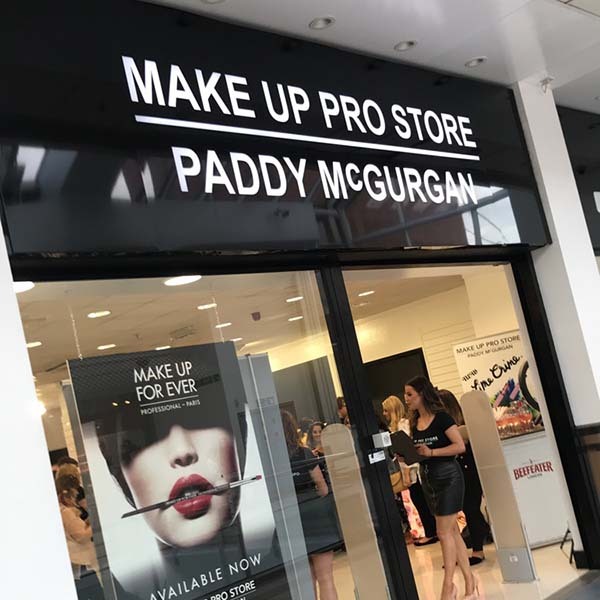 Top Northern Irish Makeup Artist Paddy McGurgan is the genius behind the Makeup Pro Store and whilst they already had a premises in Derry, they decided to relocate to a more central location in Foyleside! 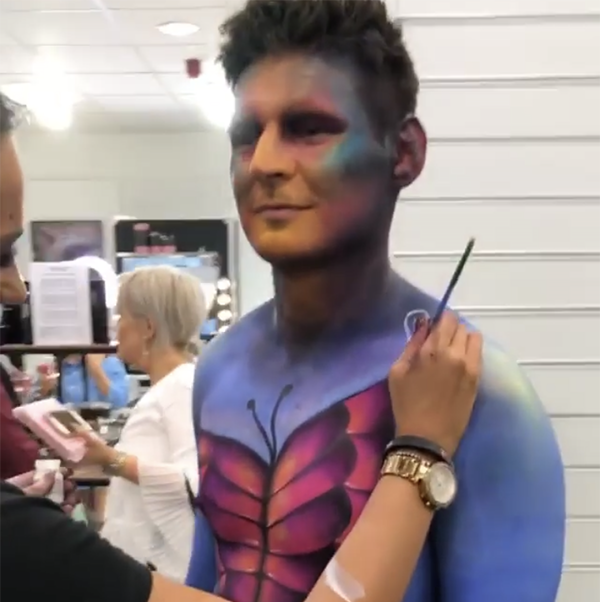 The party was a huge gathering of makeup artists, bloggers, models and press and they did the coolest Paint Party theme with body painting, UV paint on models and of course some Fab beefeater gun refreshments! 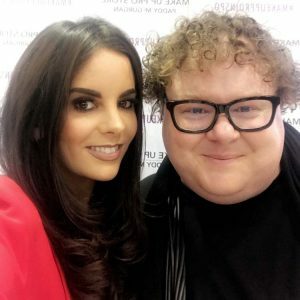 I had such a great night catching up with Paddy and some of my Fab blogger friends! It was also cool to finally meet some lovely ladies that I had been friends with on Instagram for quite a while! 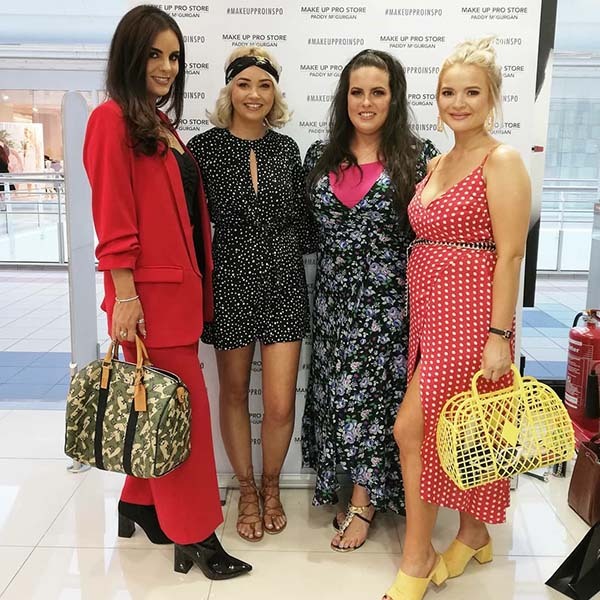 My fave part of attending events is meeting some amazing and talented people from all aspects of the fashion & beauty industry! The Pro Store kindly gifted us £50 worth of products each so we all had a ball swatching colours, trying new brands and testing shades! 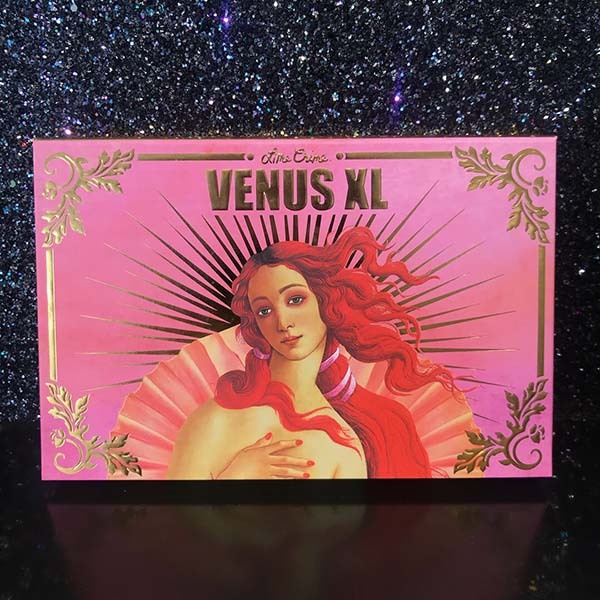 They stock so many brands including Illamasqua, Makeup Forever & Mario Badescu, to name a few but in the end I decided to go for the LimeCrime Venus XL palette! It is so fab with lots of amazing colours and is probably something that I otherwise wouldn’t have treated myself to! 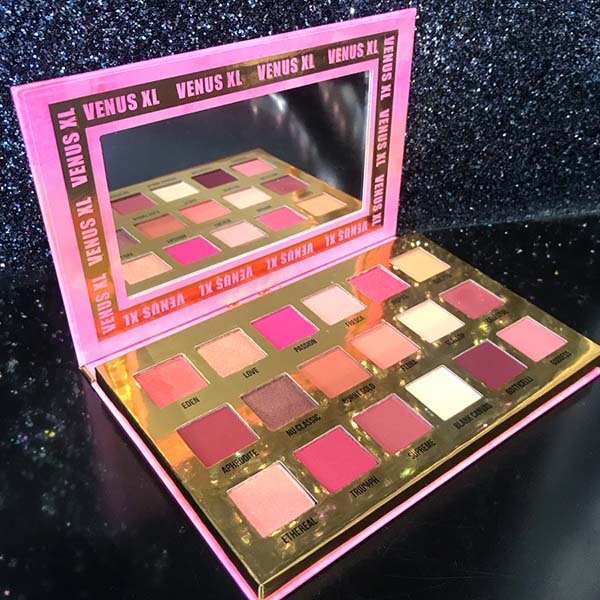 I’m so excited to have a play with it when I get back from holidays and to create some cool new makeup looks! For the event I decided to wear a red oversized suit that I bought in Zara recently (click HERE for the blazer, Culottes are out of stock at the moment) and matched it up with my two tone boots from Public Desire (buy them HERE) and my Louis Vuitton “Monogramouflage” speedy handbag! 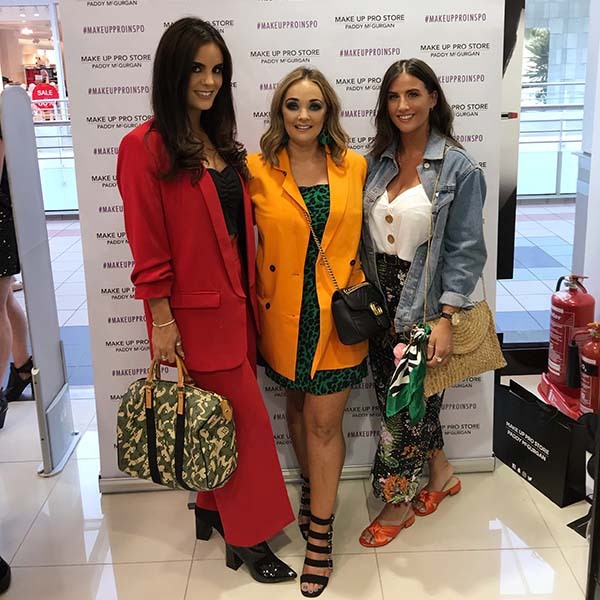 I cant wait to share some looks with you from my new palette and I would like to say a huge thank you to Paddy, the team at Valerie Roe PR, Foyleside Shopping Centre and Rumourmill PR for inviting me to such a fun and funky event! 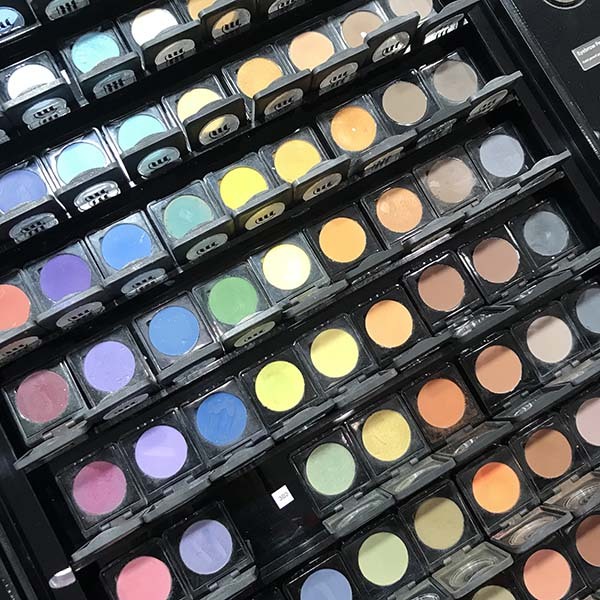 Be sure to check out the Makeup Pro Store next time you are in Foyleside, especially if you are a makeup lover like me!